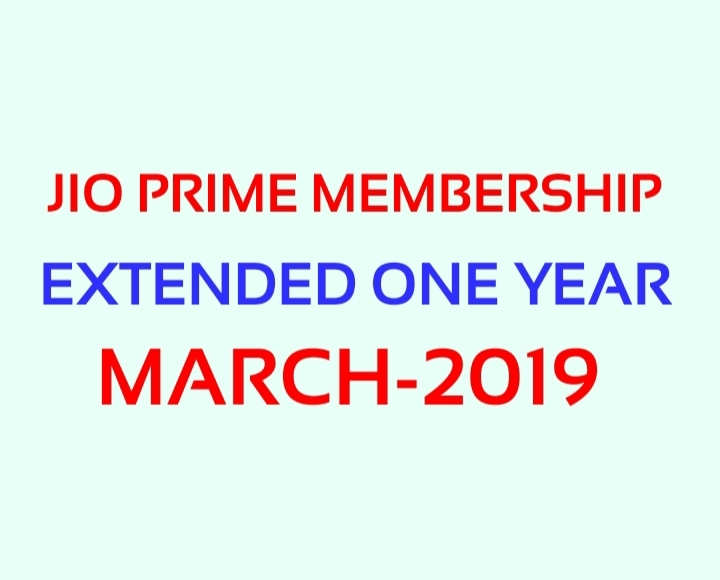 Today as 1-April-2018, extended jio prime membership til March-2019. You can easy way to follow me help. 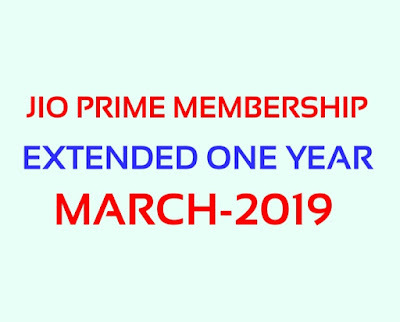 This is not automatically extend validity of prime membership . 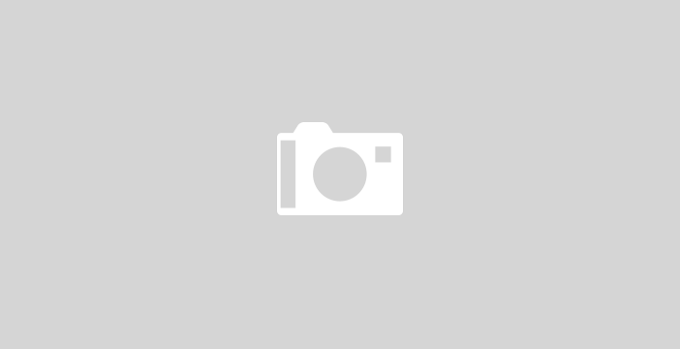 No extra money 99 Rupees charge for existing customer. Step-1, You go to my jio Aap, If you have not available my jio Aap. So you can download play store. Step-2, After downloading my jio Aap . Open aap you can see the banner of "Get Now" color of red for extended so click here. Congratulations now successfully extend validity of jio prime membership . Step-3, Now open the view plan see the This type message- Your request to avail you prime membership for a year has been registered successfully . You can now enjoy jio prime benefit for another year.